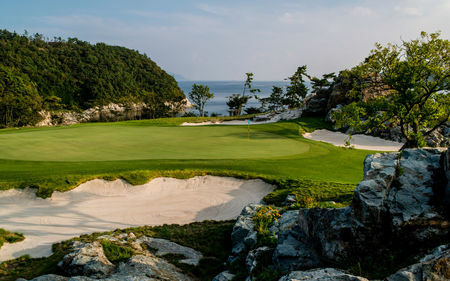 Golf is wildly popular in South Korea, but this hasn't always been the case. As elsewhere in Asia, it was the English who introduced the game here. 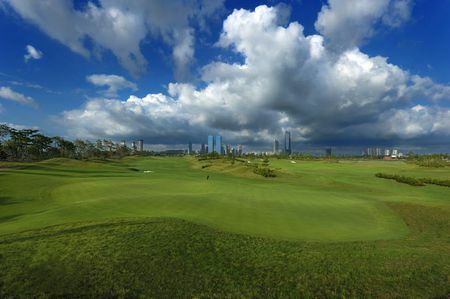 The initial holes were created by some customs officers in the early twentieth century, but no true course existed until one was installed next to the Hotel Chosen in the 1920s; and this course was decommissioned just a few years later so that it could serve as a public park. 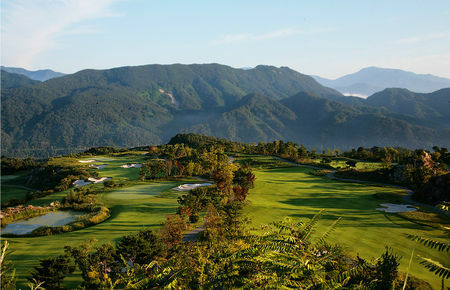 South Korea's first 18-holer was built in the mid-Twenties in Yukrim, and remained for the next forty years the country's only full-sized course. 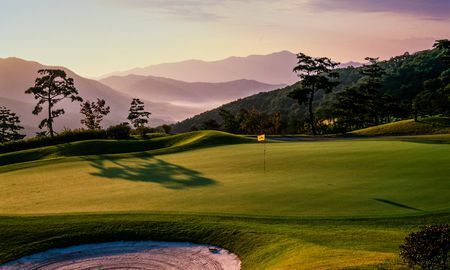 Things have changed in the past couple of decades, however, and South Korea today is home to some 200 courses, and is producing a number of top-notch players. This is especially true of the women, who have come to dominate the US Women's Tour. Thus Se Ri Park was the Women's Open champion in 1998, and there are currently dozens of her countrywomen who are in contention on the Tour. In men's golf, Y.E. Yang in 2009 became the first Korean to emerge victorious in a major tournament, beating out Tiger Woods on the last day of the US PGA Championship. And even before Yang, K.J. Choi, who was inspired by Jack Nicklaus' book Golf My Way, made a name for himself on the US Tour. Only Sweden can compare with South Korea in terms of its disproportionate impact on the game for a fairly small country. 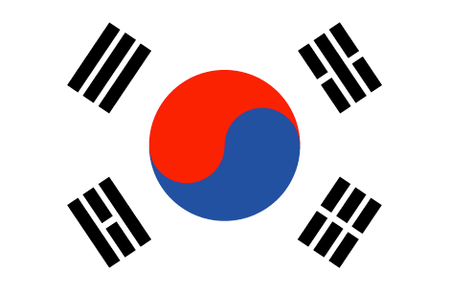 Indeed, the opportunities for golf in South Korea are in many ways as limited as they are in Sweden.  For one thing, almost three-fourths of country is mountainous, which means that golf must compete with agriculture and residences for what level ground there is. 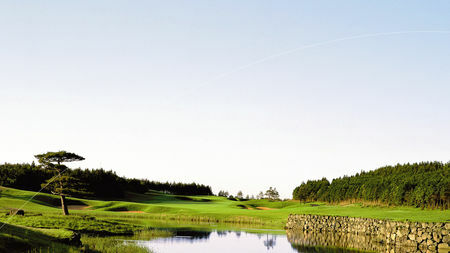 In this respect Jeju Island, some sixty miles offshore in the Sea of Japan, is a godsend. 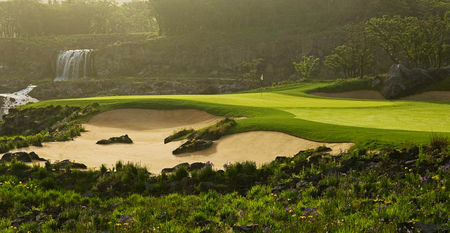 There are some 40 courses open on the island and more in the planning stages; the standout is Nine Bridges. Not to be outdone, North Korea has gotten in on the action with the Pyongyang Golf Club.